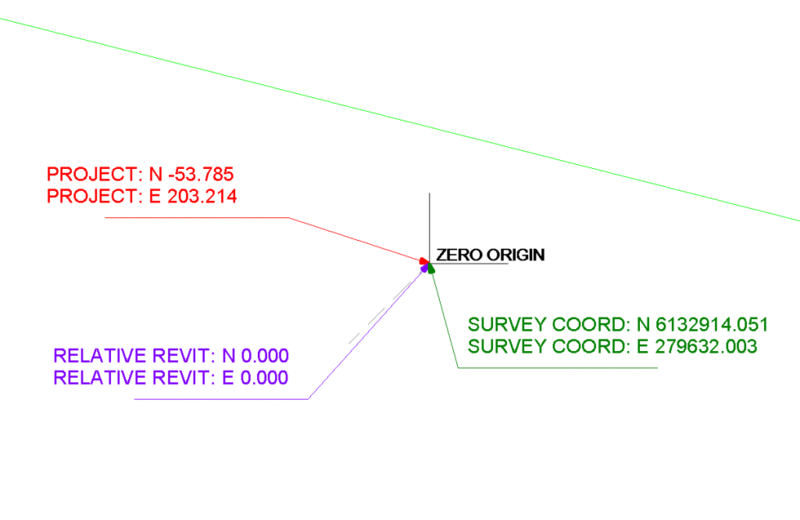 Let’s face it, sometimes Shared Coordinates can be a pain. 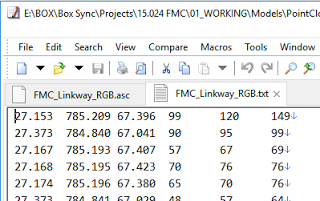 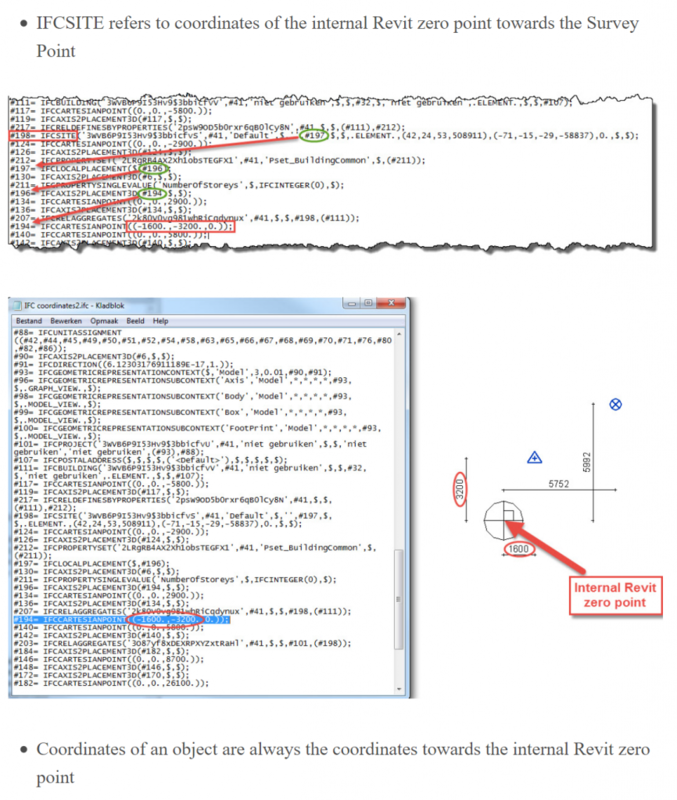 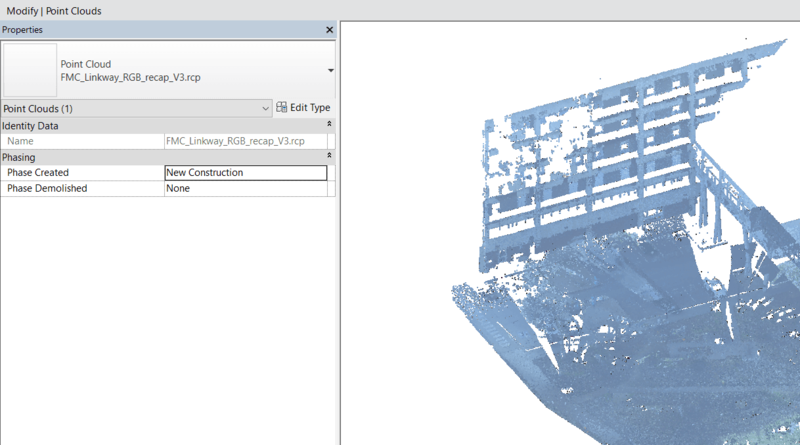 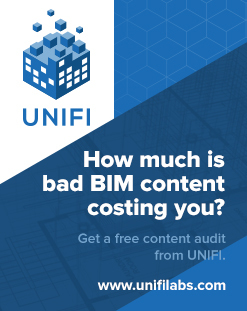 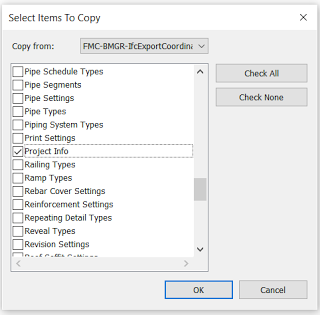 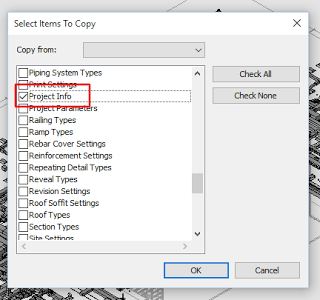 Issues may arise when trying to make small adjustments to very large numbers, and that comes up in other places in Revit too. 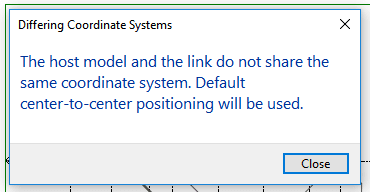 In some cases, using “Specify Coordinates at a Point” has almost no effect, and you need to resort to workarounds like these. 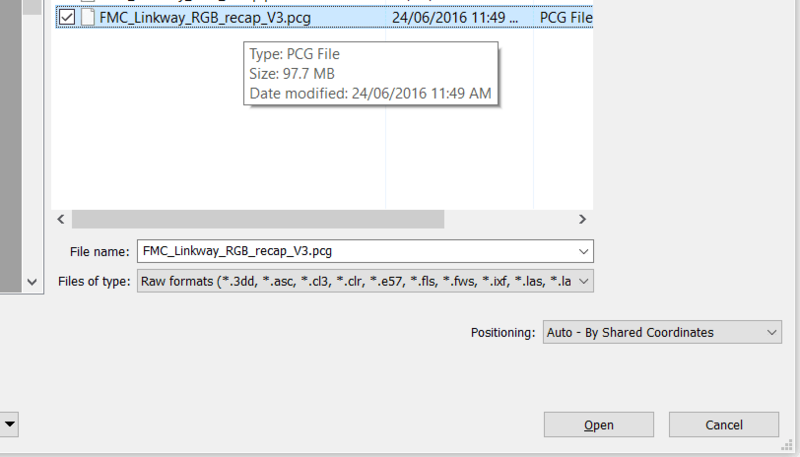 In Revit, if we follow certain steps in a certain way we can solve these issues. 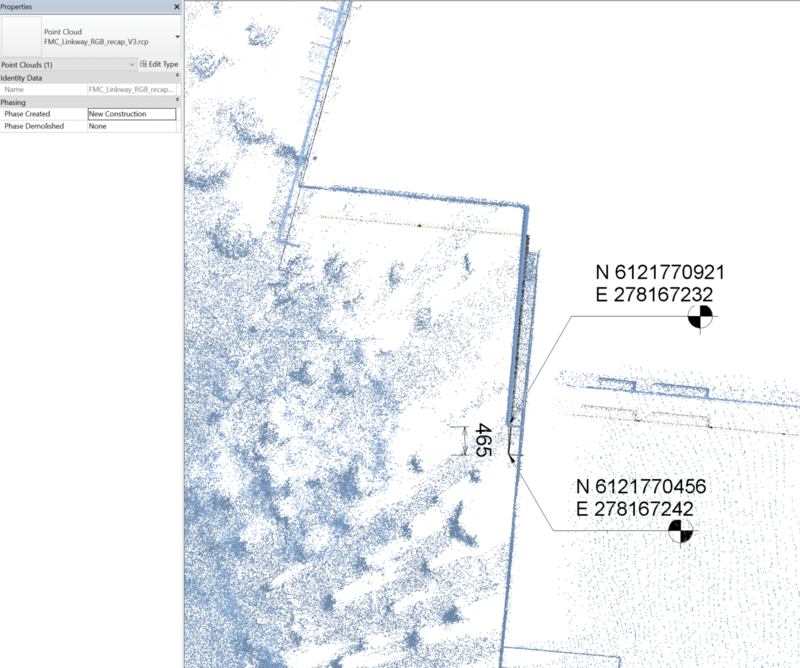 It may seem a fiddly, but if you want to fix coordinates on an existing model, perhaps one of these methods will work for you. 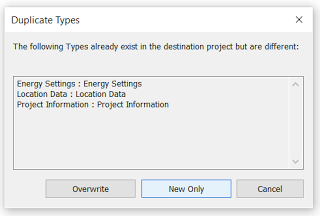 On a real project, you will probably have a control model you can use in the workflow below. 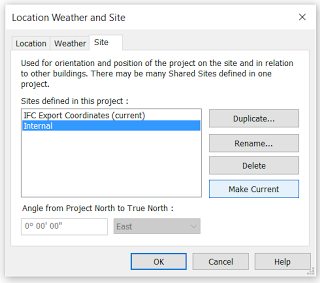 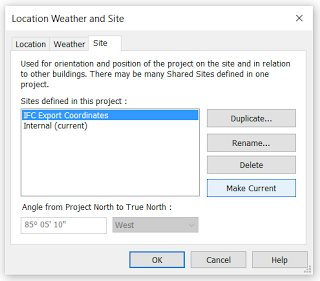 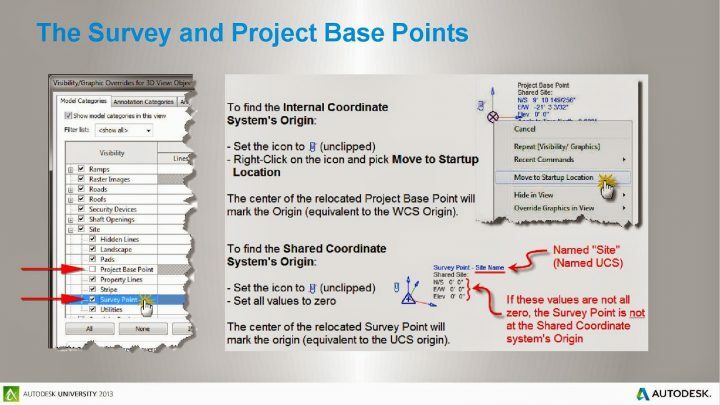 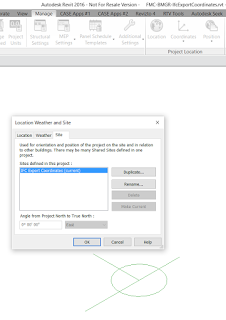 The control model needs to have some lines showing at the desired Project Base Point position, probably in a Linked View, as well as a SITE fixed named site that has the ‘correct’ shared coordinates. 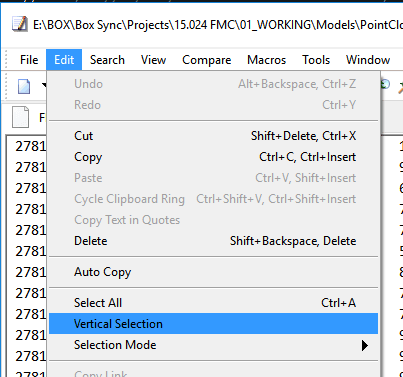 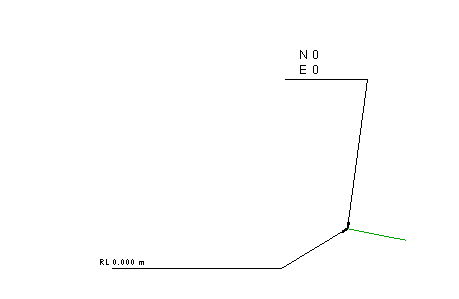 Select your PBP, unclip it, and move it to the location from the control model. 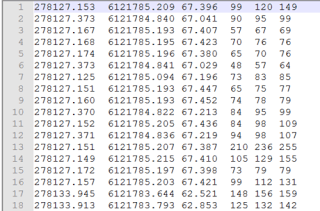 You may need to set up a plan view that has PBP switched on, and view range all the way down to AHD 0.00. 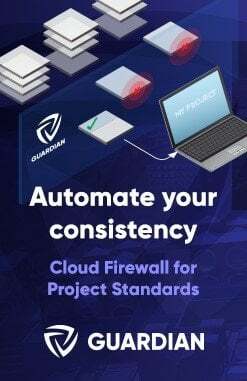 Both of these methods are somewhat involved, but they may be useful to you in those situations where “nothing else works”.